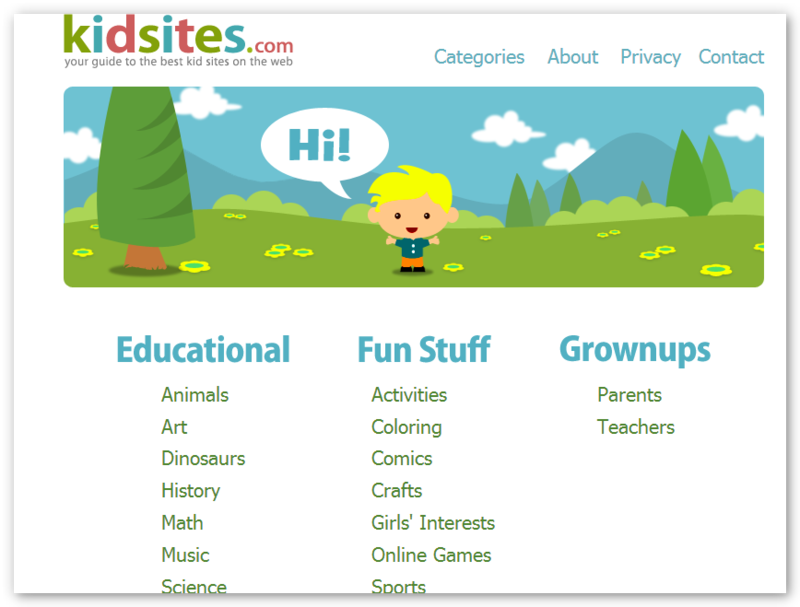 Check the list of kid friendly sites that can help nurture young minds and know the best website for kids so you can be worry free when your kids go online. Information is power and with power comes big responsibility. Internet has given us the power of information and it is crucial as an adult that we become vigilant when we introduce the younger generation to the vast world of cyberspace. In lieu of that, we handpicked some of kid friendly sites that will not only keep your kids entertained but can also assist in further enhancing their intelligence. This kid friendly site that offers educational materials from animals to space including fun activities like coloring, crafts, comics, stories and more. Also, at KidSites.com, you will see a special link for parents as well as teachers that provide helpful ideas that can improve teaching techniques. Kid-Friendly Search Sites is more of a search engine that indexes just about all educational sites that can supplement your child’s learning progress. 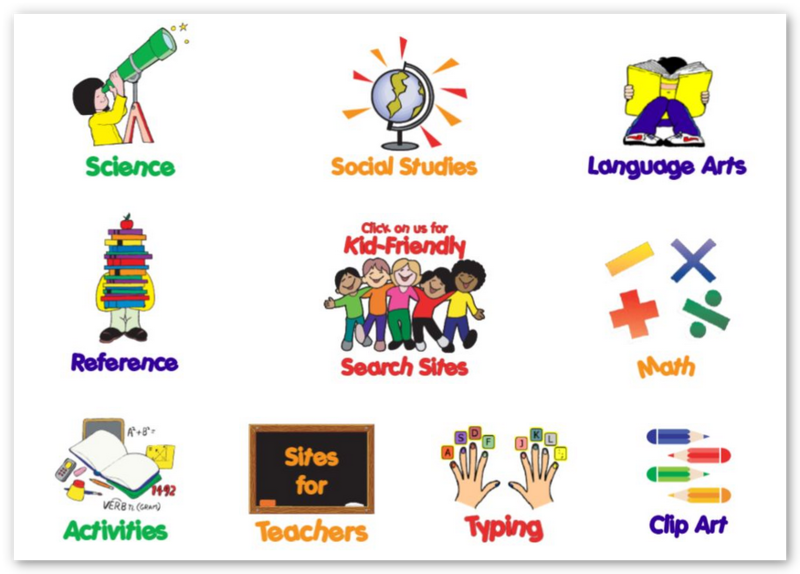 It lists kid friendly sites for subjects such as Science, Math, Social Studies, Typing and several others. This site is highly recommended for homeschooled kids. Walt Disney once said that “We believed in our idea – a family park where parents and children could have fun- together” and this is not only evident via their magical theme parks, Disneyland, but through their cyber presence as well. Disney.com is a kid friendly site that houses child safe games, shows, music, movies, videos and many more. This is the best website for downloading videos that you can transfer on your portable devices which is guaranteed to fight kiddie boredom when you go on trips. Additionally, you can use Free Video Downloader to grab Disney channel videos for free. 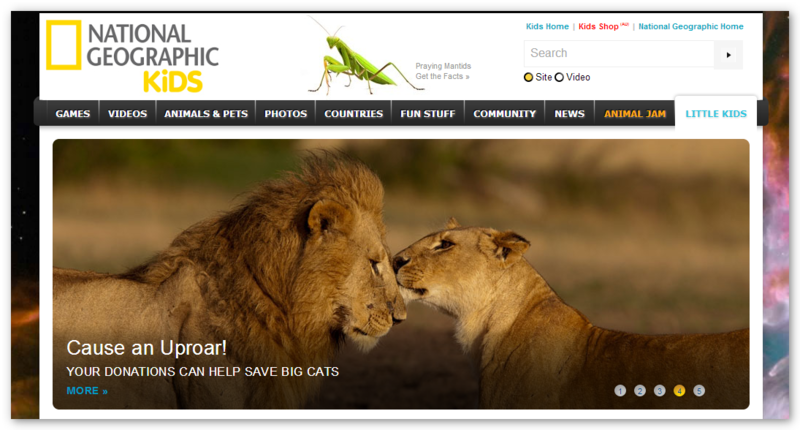 This kid friendly site is the interactive equivalent of its show, National Geographic Channel. National Geographic Kids is the best website for kids who have insatiable appetite for discovering traits, habitat and just about everything a certain animal. It also includes significant information about different countries and their cultures. 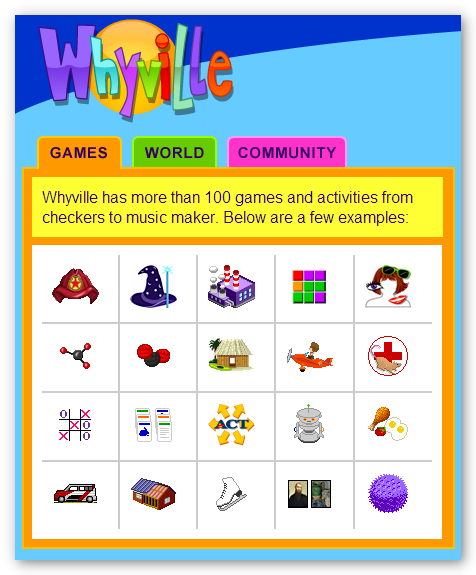 Whyville is a kid friendly site recommended for older kids (8 and above). Although it is categorically a social networking site for kids, it has a collection of games and role play activities that can help enrich their kiddie entrepreneur skills making it a safe website for kids. Each kid can design their own avatar and explore the virtual world and do tasks that can help them earn an income. This is a great way of preparing kids on becoming an outstanding and responsible adult. 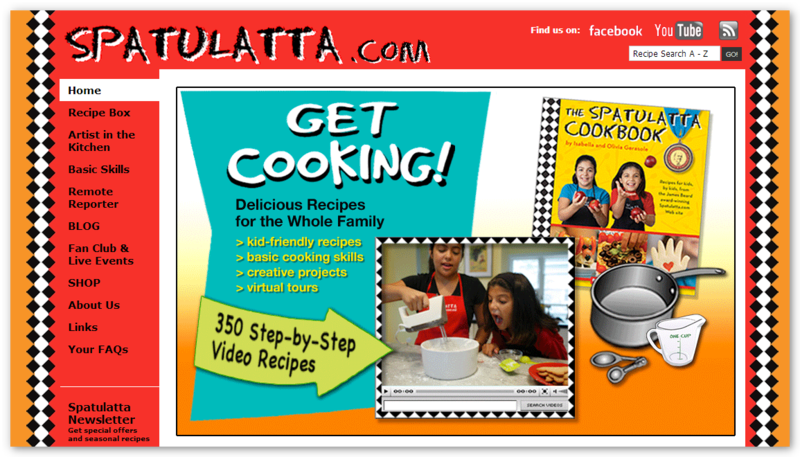 Now, if you are looking for a kid friendly site for kids who love to cook, then we encourage you to visit Spatulatta. A recipe website for kids that has a collection of dishes that your kids will definitely have a blast doing. It also teaches the basic skills for cooking that can make your kids cook like a world class chef. They also have a YouTube Channel where you can watch and download step-by-step videos.